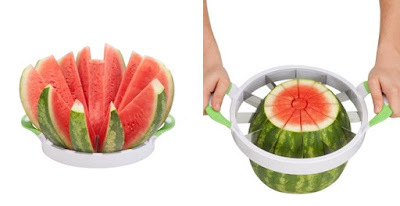 Hurry over because right now you can get this Melon Slicer for only $12.50 (Reg. $14.99). Shipping is Free on this deal! Honey-Can-Do KCH-06630 Melon Slicer, Green. Slicing a melon just got easier with the melon slicer from Honey-Can-Do! Cut 12 uniform slices at once with our unique tool. Simply cut off one end of the melon to create a flat surface, set the melon with the flat side down, and slice downward with the melon slicer until you have reached the bottom. 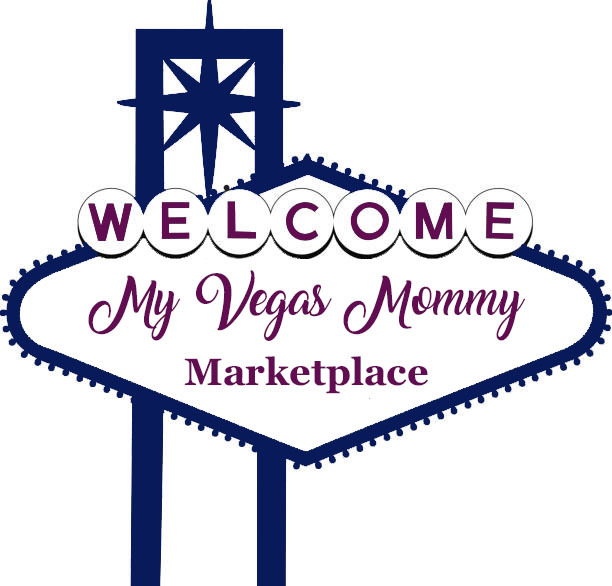 Healthy eating is easier than ever! Use to slice a variety of fruits!